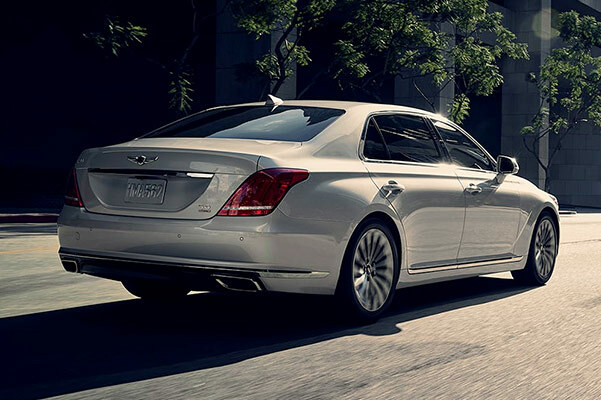 The new 2019 Genesis G90 luxury sedan will forever change the way you think about driving. From the lavish 2019 G90 interior to the inspiring G90 performance features, the new Genesis G90 redesign impresses at every turn. And when you opt for an available 2019 Genesis G90 AWD model, you'll enjoy superior handling on Virginia roadways. Curious about the new Genesis G90 price and our 2019 G90 lease specials? 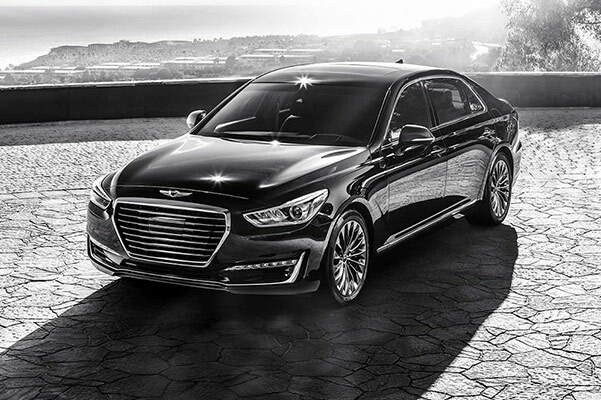 Visit our Genesis dealership near Norfolk, VA, to speak with a member of our Genesis finance team and take a 2019 Genesis G90 test-drive! Want to learn more about the 2019 Genesis G90 specs and the new G90 interior technologies? Head over to our Virginia Genesis dealer to speak with a member of our Genesis sales team, then ask about your 2019 Genesis G90 lease and loan options!